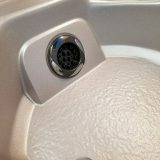 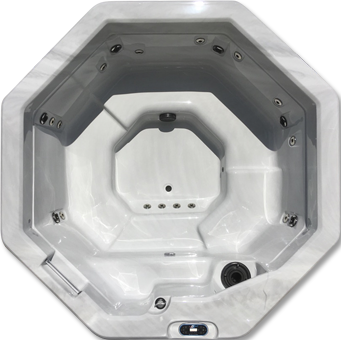 The Dos is a semi-compact two-person spa with combined versatility and space-saving solutions. 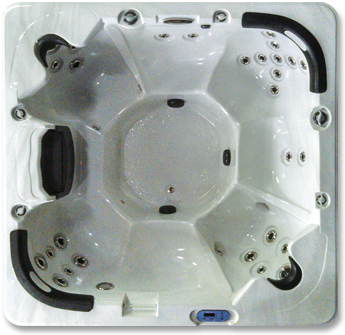 It is ideally designed for corner placement. 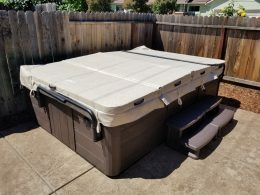 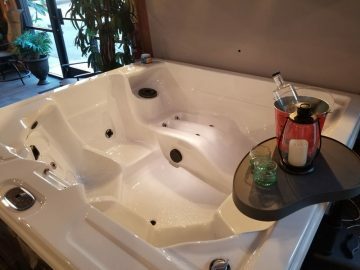 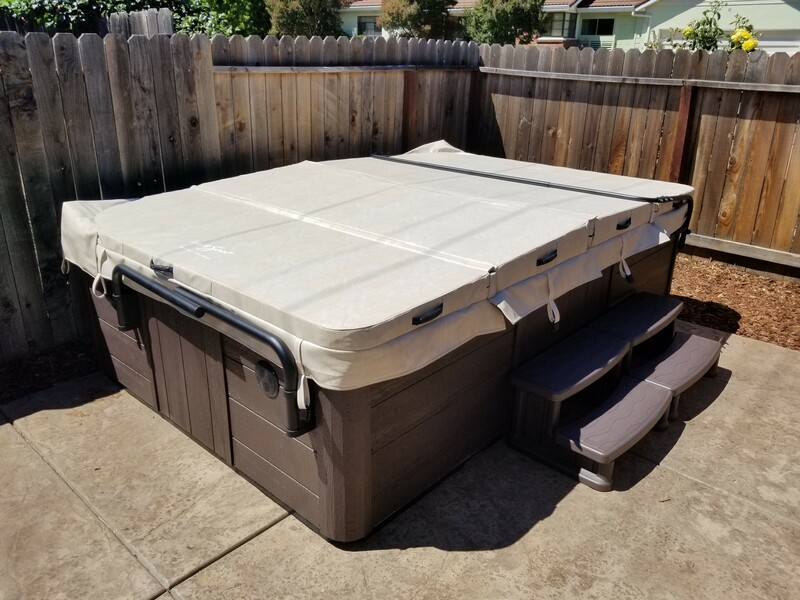 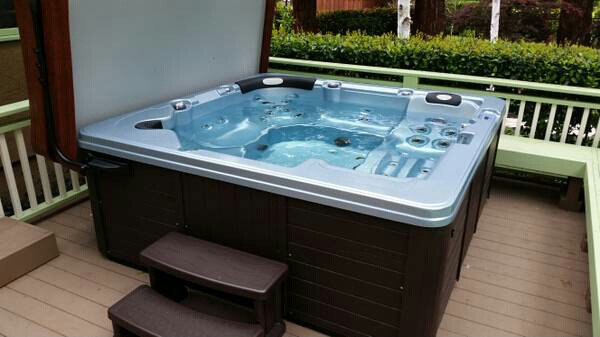 The Valentino is a semi-compact two-person spa with combined versatility and space-saving solutions. 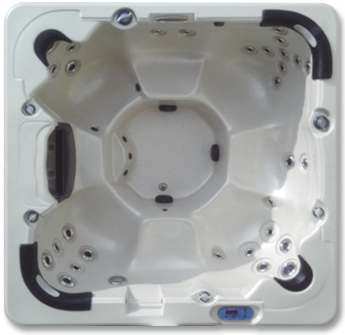 It is ideally designed for corner placement. 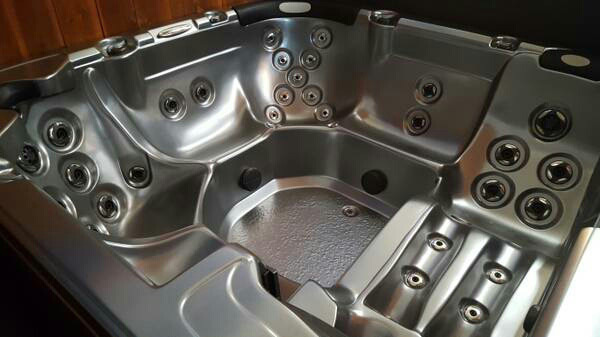 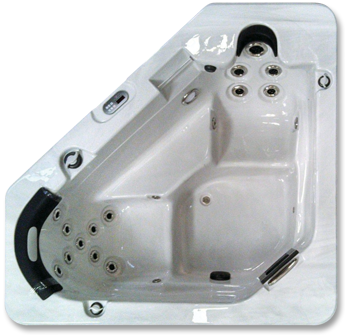 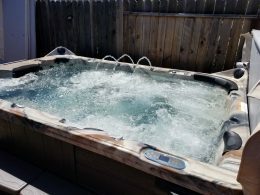 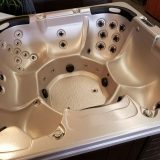 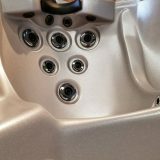 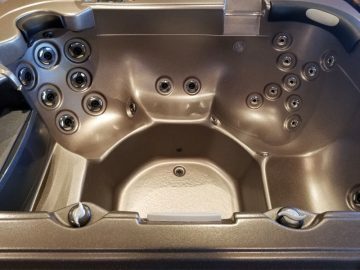 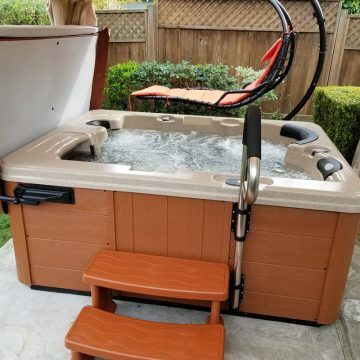 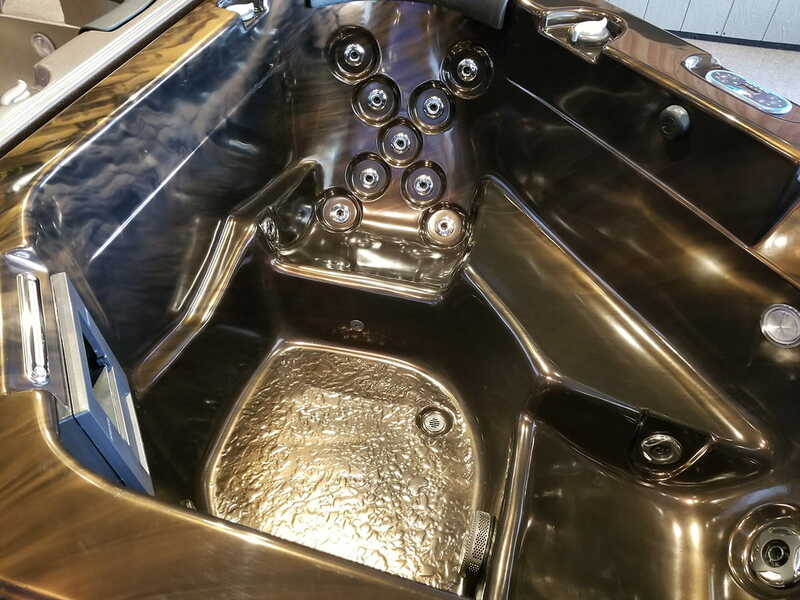 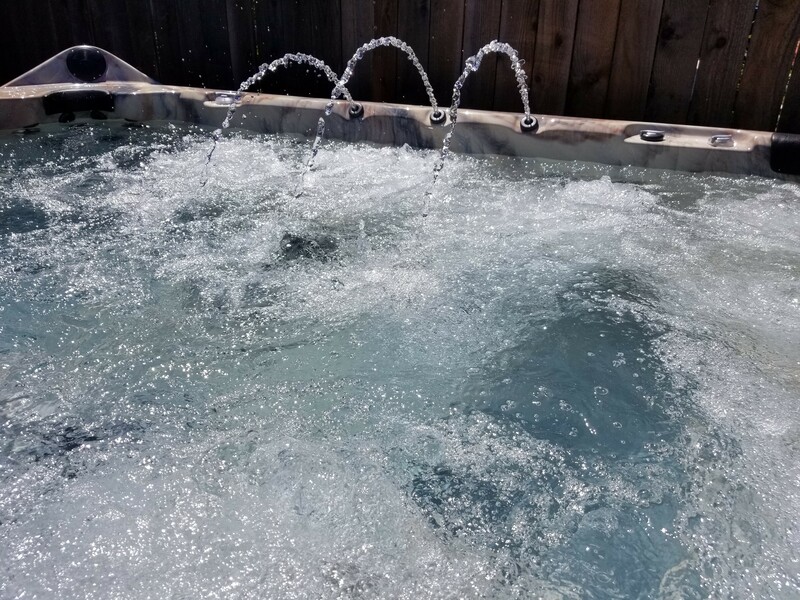 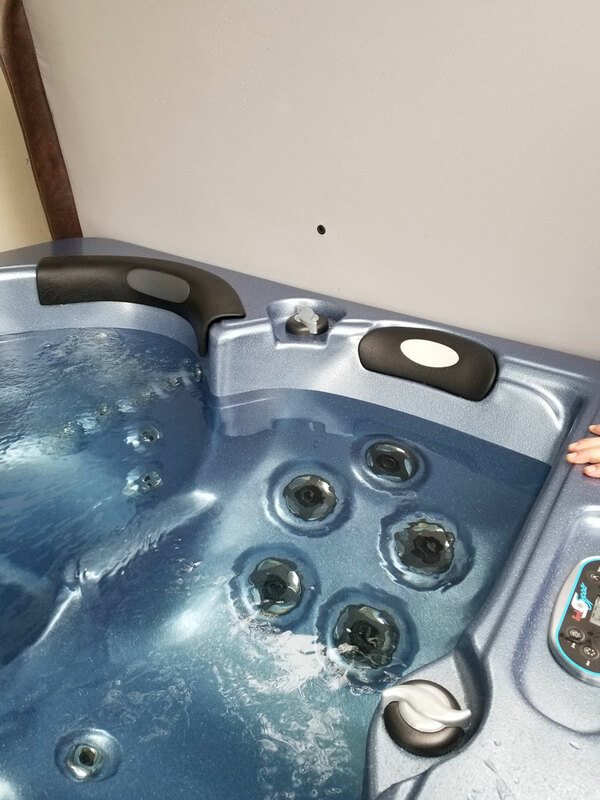 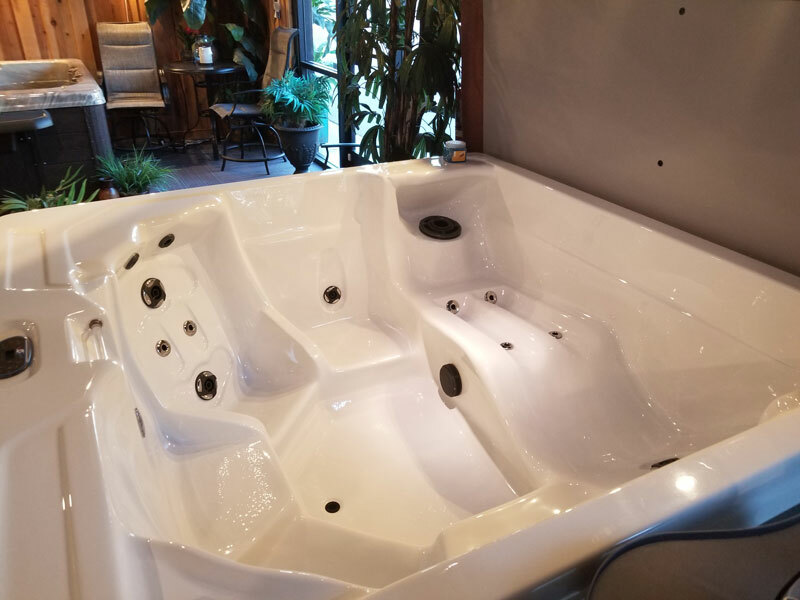 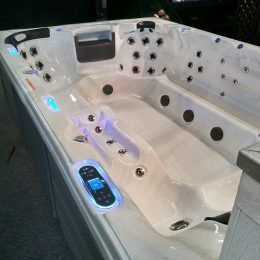 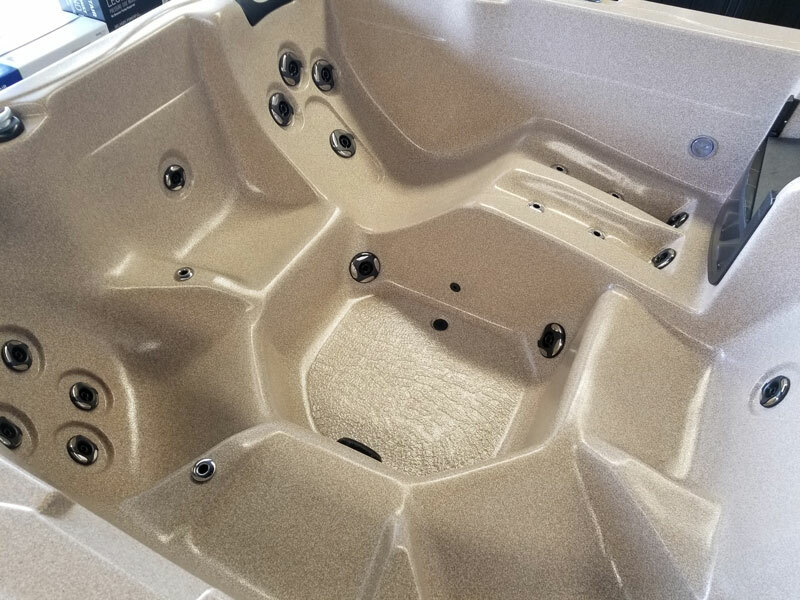 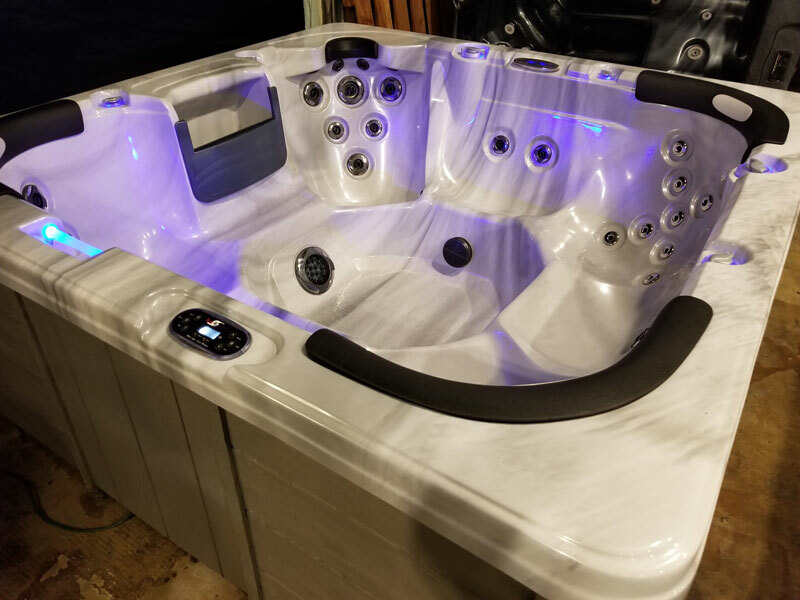 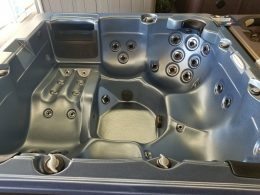 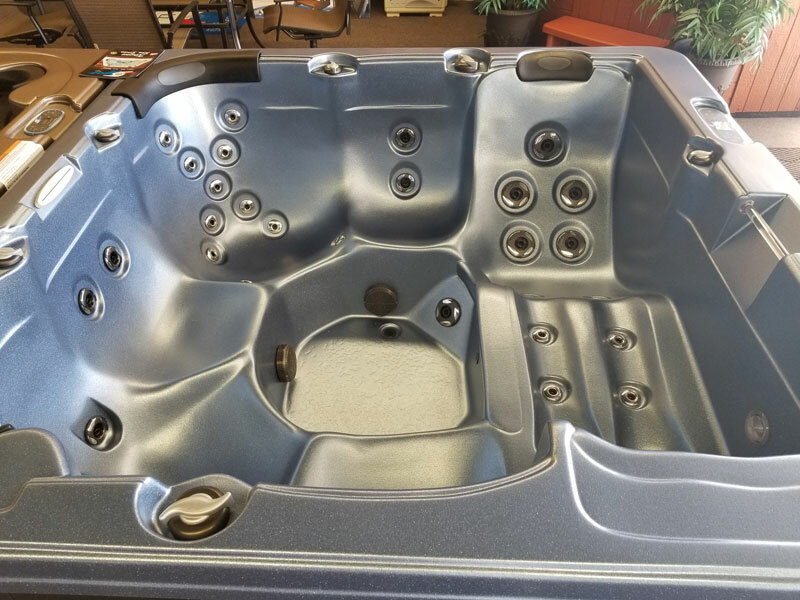 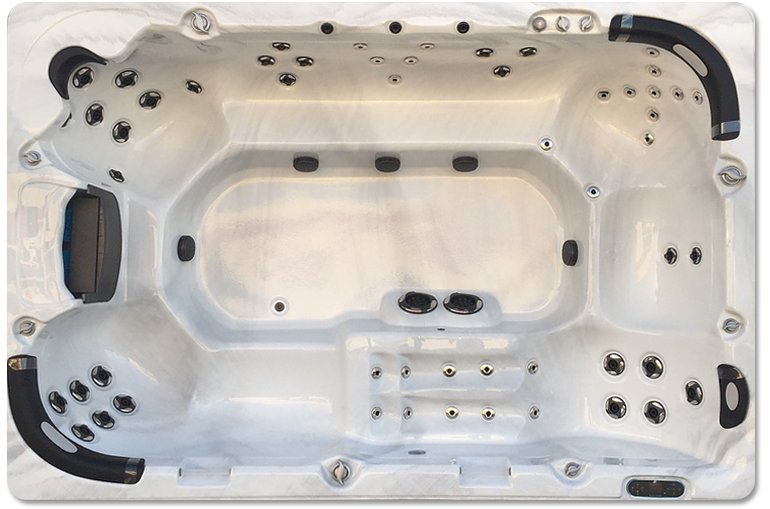 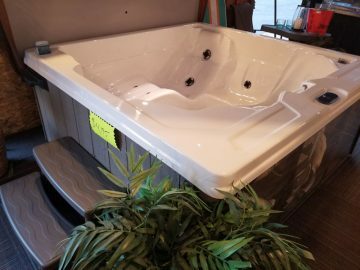 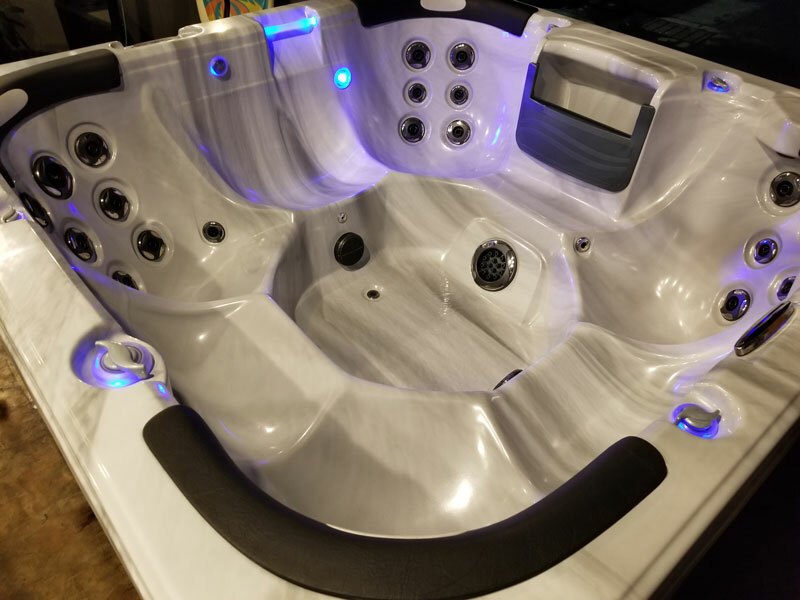 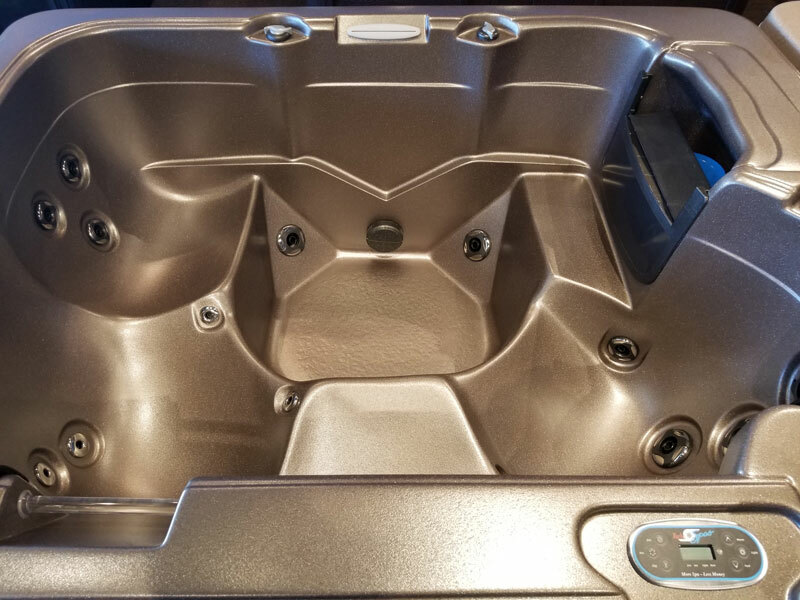 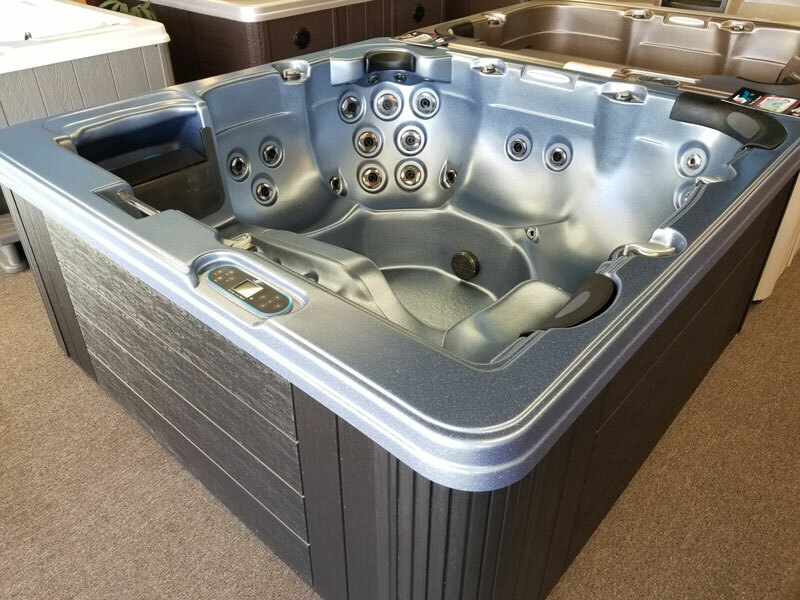 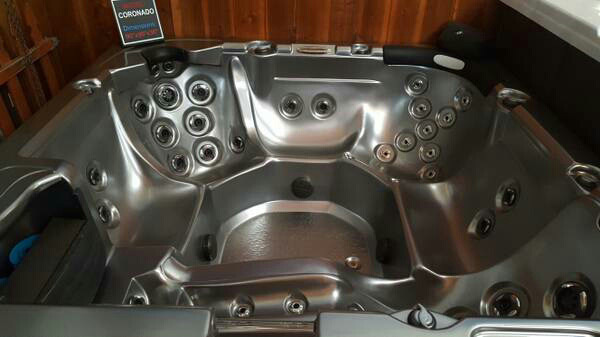 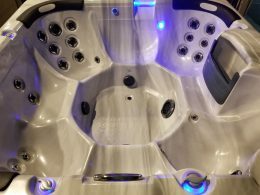 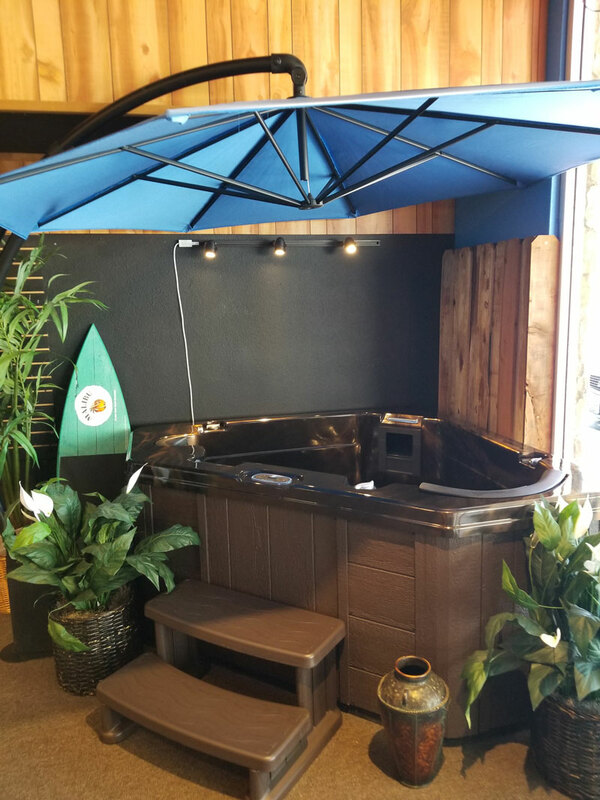 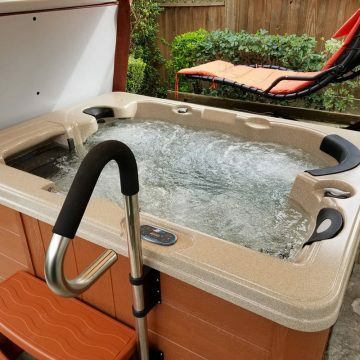 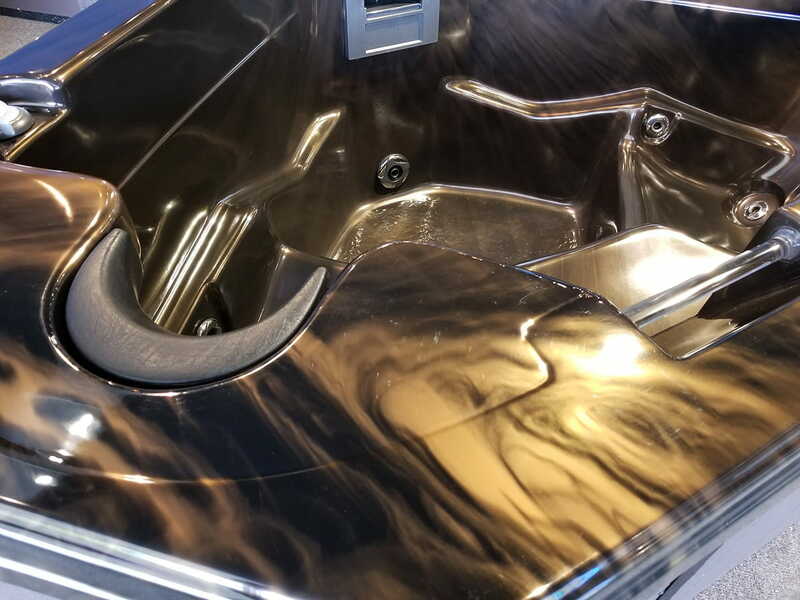 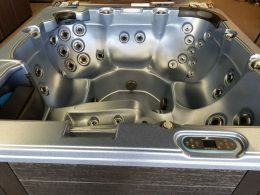 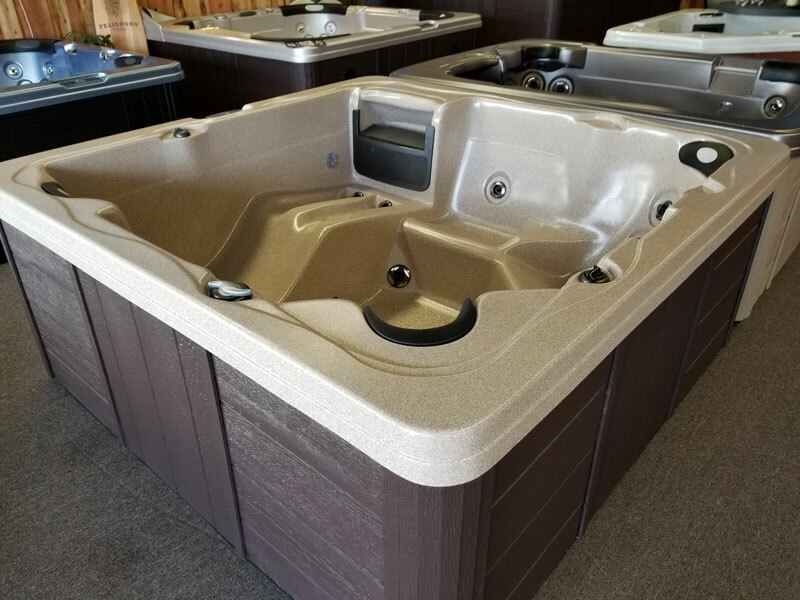 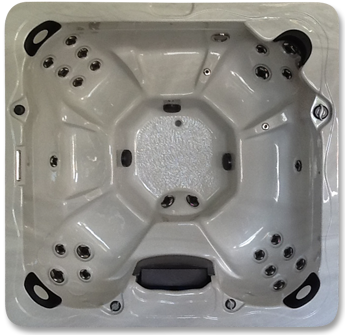 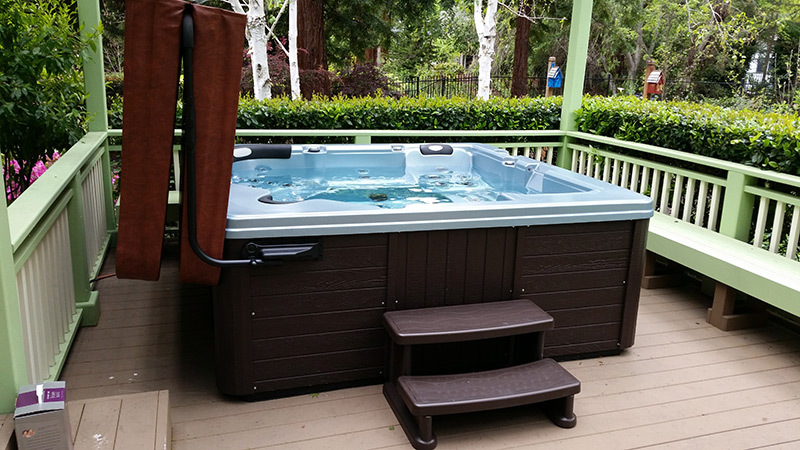 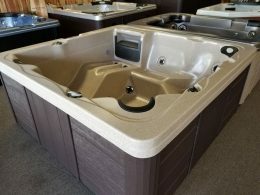 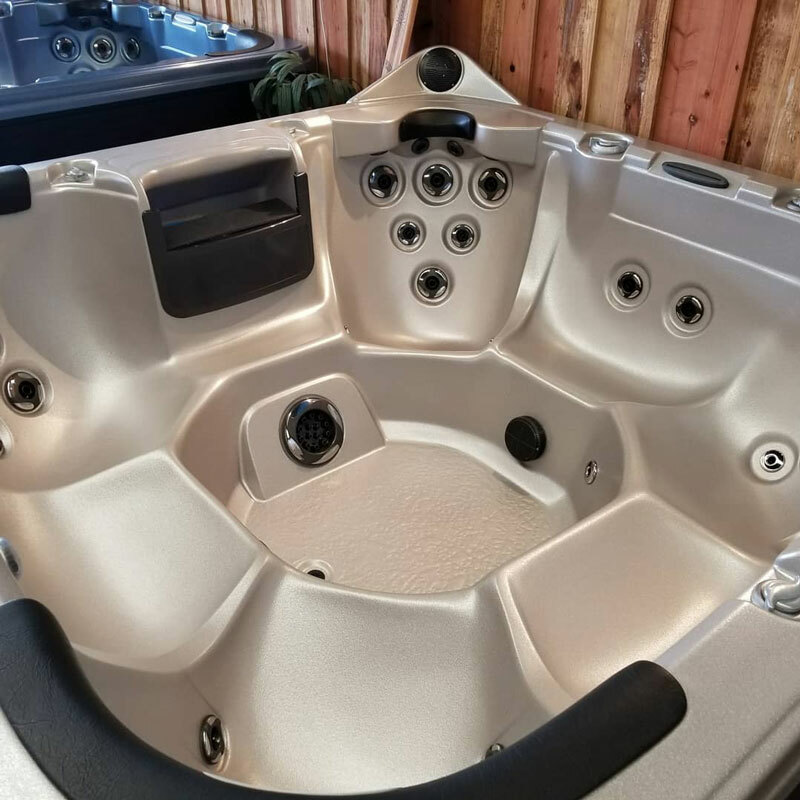 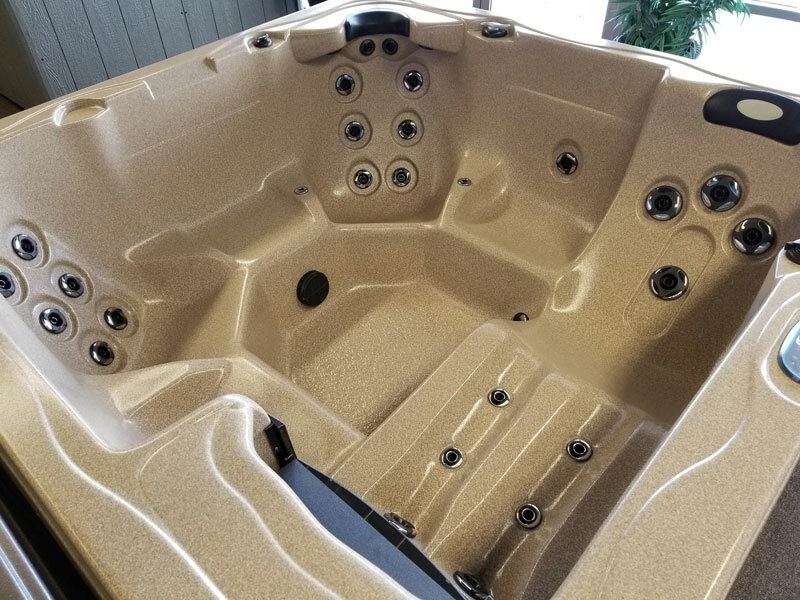 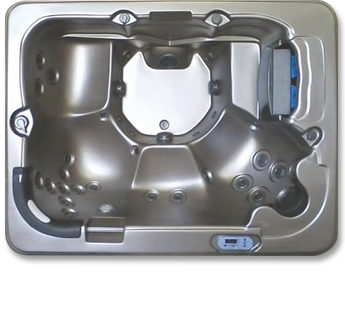 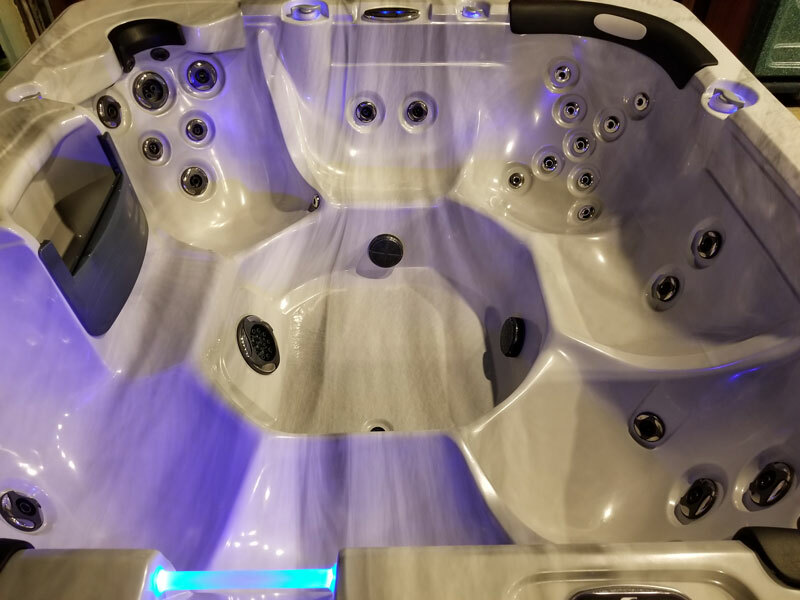 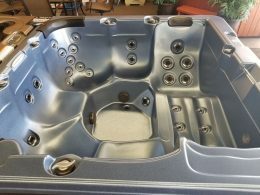 The Caliente has four seats in this compact spa offers maximum foot & leg room. 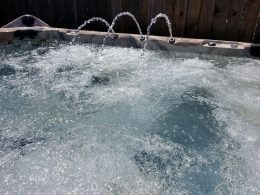 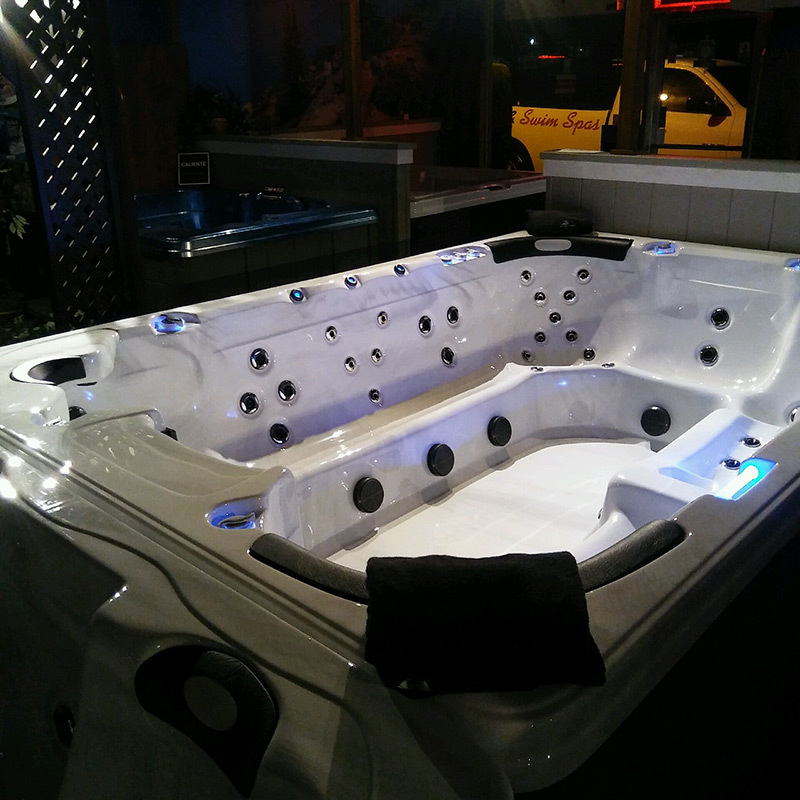 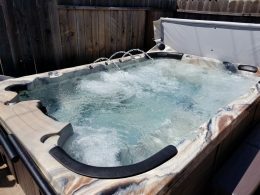 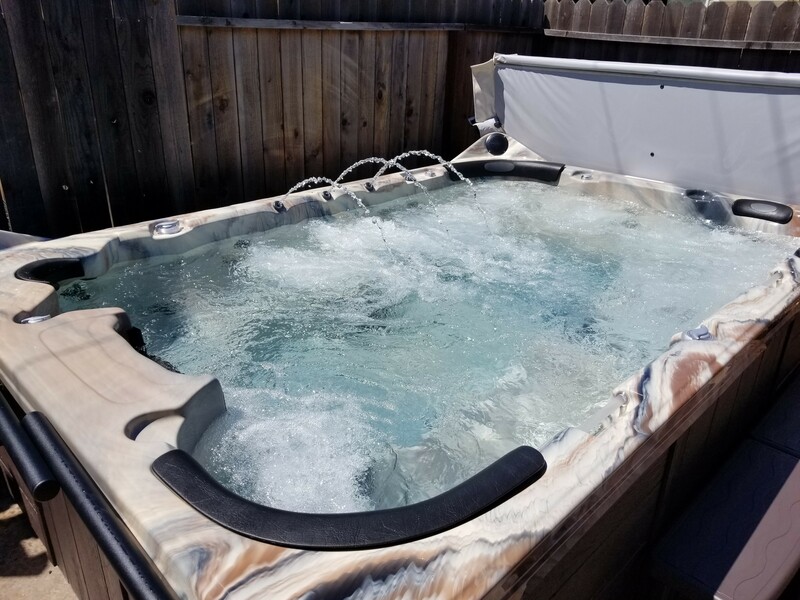 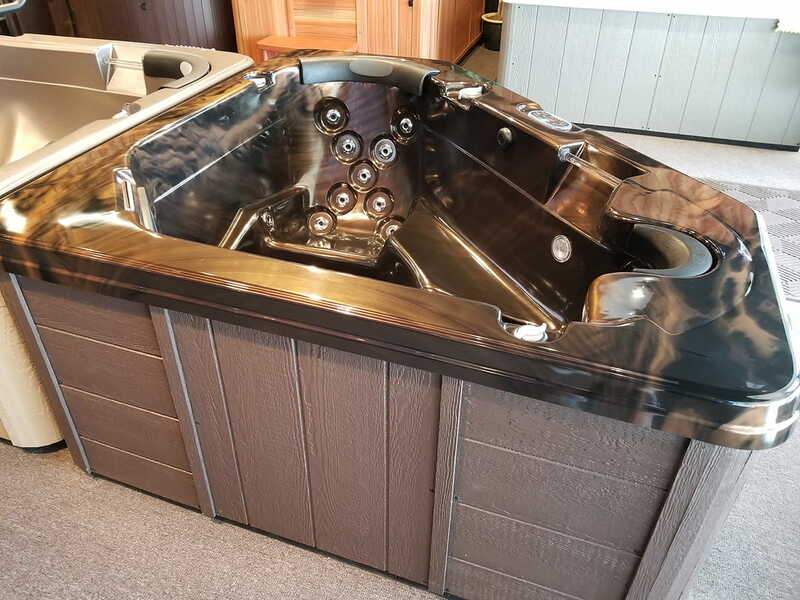 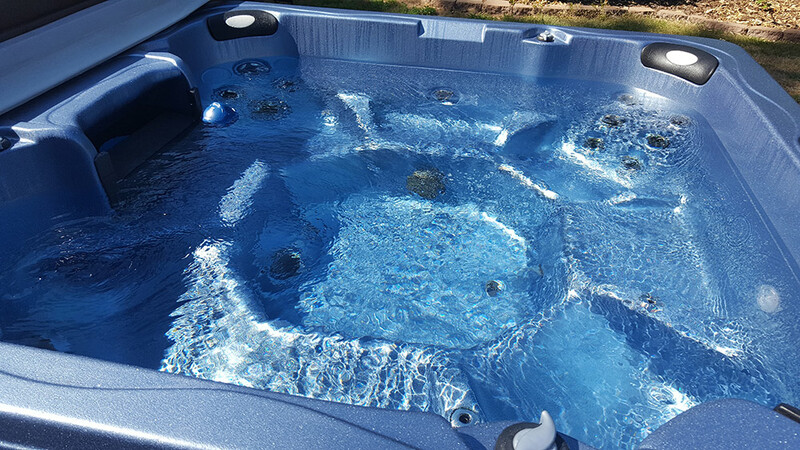 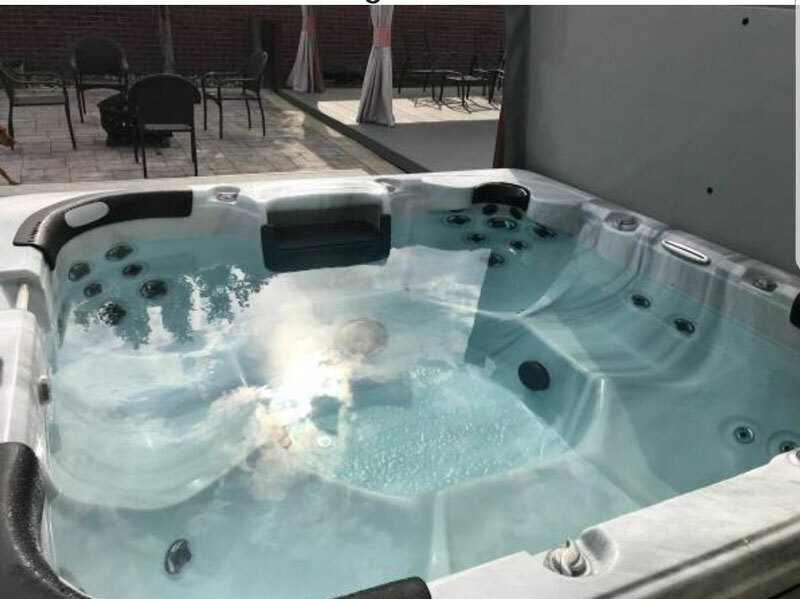 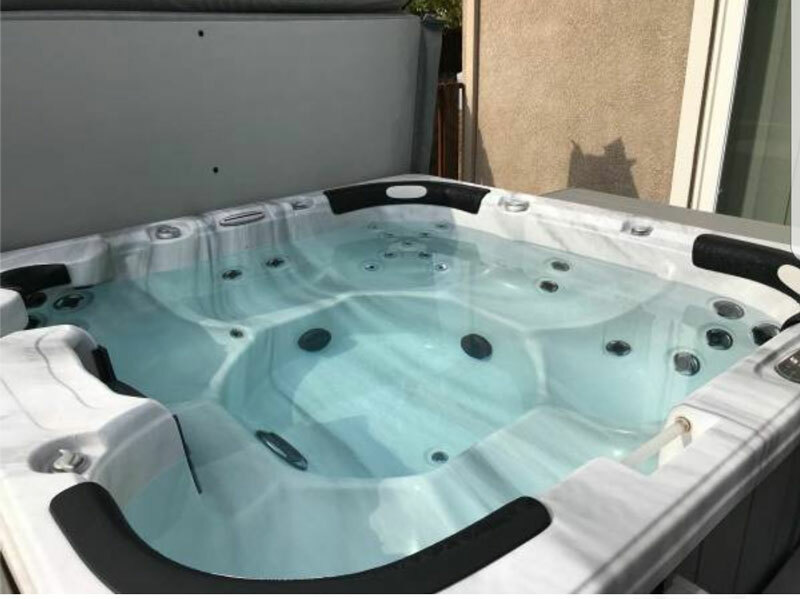 The Cortaro is a deluxe three-person spa with two seats and a lounge. 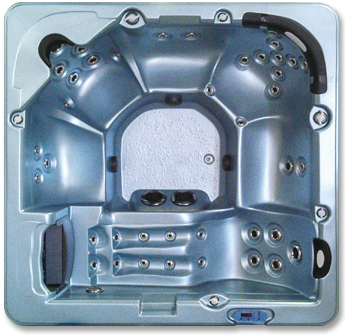 The Cortez includes a lounge seat for full upper, middle and lower back massage. 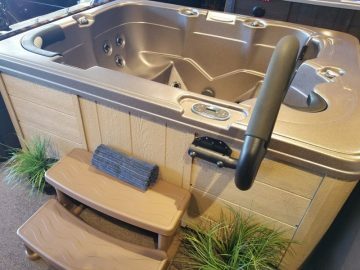 The Mesa includes versatile bench seating that offers a variety of massage levels. 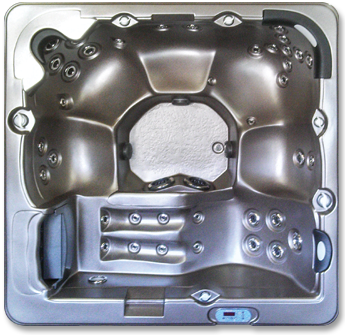 The Sedona is spacious and includes versatile bench seating that offers a variety of massage levels. 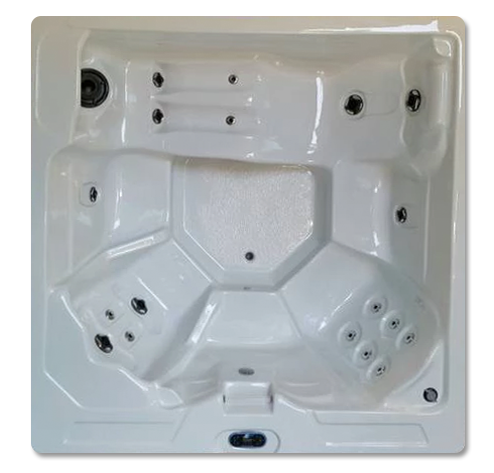 The Coronado includes a lounge seat for full upper, middle, lower back and leg massage. 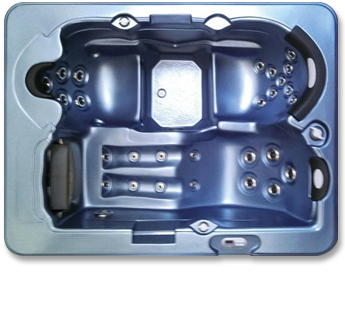 The bench seating offers a variety of massage levels. 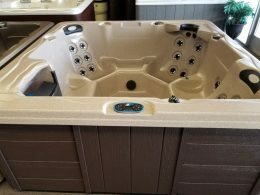 READY TO PURCHASE YOUR DREAM SPA? 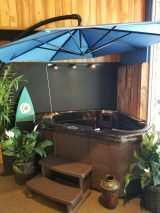 Contact us today and find out why our clients love dealing with us! 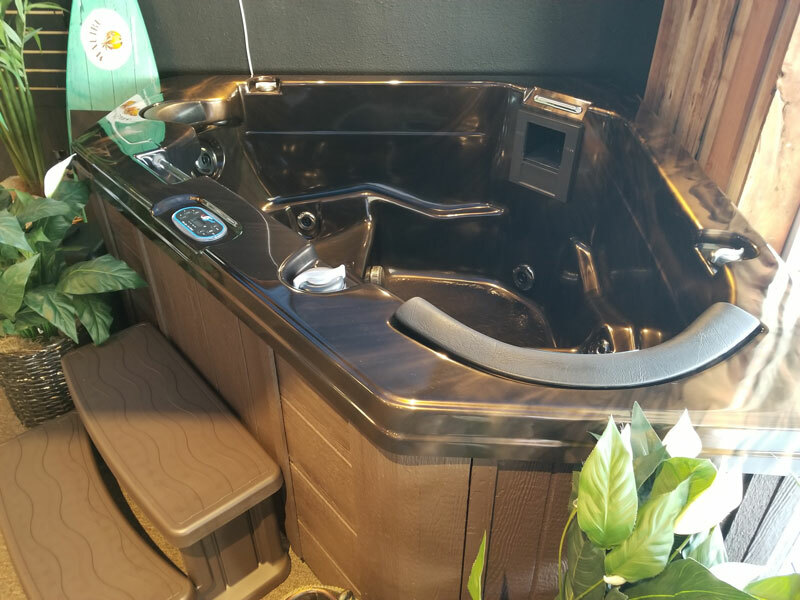 The LE-327 is sure to please with the benefits of open seating arrangement and lounge chair allows you to stretch out relax and kick your feet up. The SE-327 offers an escape from the ordinary stress of life. 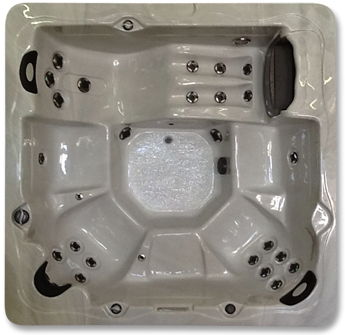 The open seating and large footwell allows you to stretch out, relax and unwind.